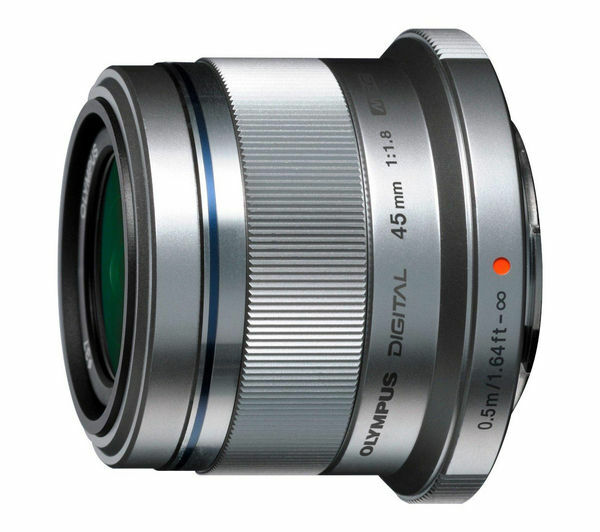 The Olympus M.ZUIKO DIGITAL 45 mm 1:1.8 Lens is crafted with a beautifully sleek construction with a lightweight and compact form – a sterling addition to any camera kit. The M.ZUIKO lens has a fast aperture that delivers a picture perfect performance when capturing people in gorgeous portrait shots. 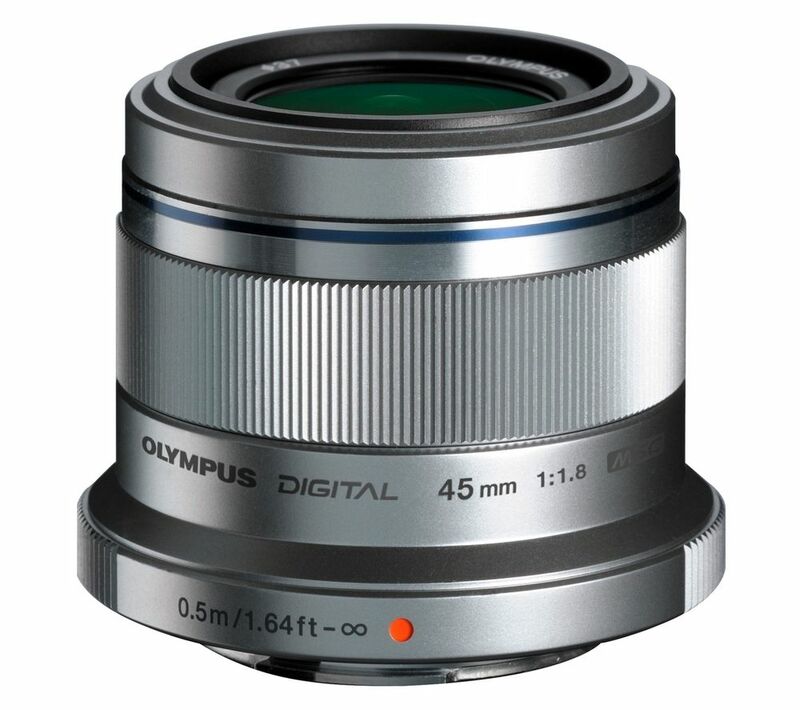 The prime Olympus lens produces stunningly detailed subjects with striking background blur and vivid contrasts. The large aperture means you can create a nice depth of field effect that brings more attention to the subject. Perfectly suited for shooting movies, the 45 mm compact system lens allows you to shoot high quality films with high speed focusing. Moreover, it's been built with stunning good-looks, the subtle metal-like exterior and interchangeable decoration rings match different PEN cameras. Offering a first-class performance at a great price, the Olympus M.ZUIKO DIGITAL 45 mm 1:1.8 Lens is your gateway to dramatic photos and movies.